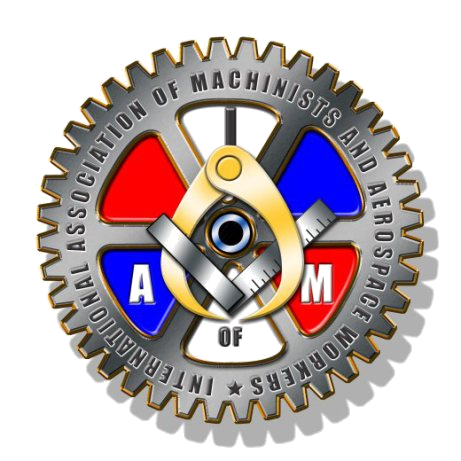 Former Teamster members choose IAM representation at Luke Air Force base. 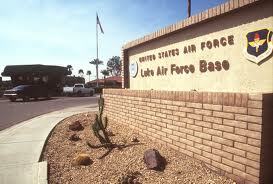 Four former IBT bargaining units at Luke Air Force Base in Phoenix, AZ voted “YES” for IAM representation with the IAM garnering 80 percent of the vote. 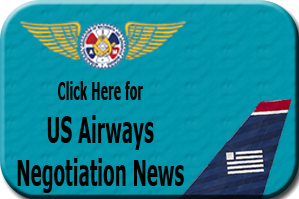 The former Teamster members decertified the IBT in 2009 after enduring poor representation, especially the lack of expertise in the Service Contract Act (SCA) area. Click here to download, print and distribute.